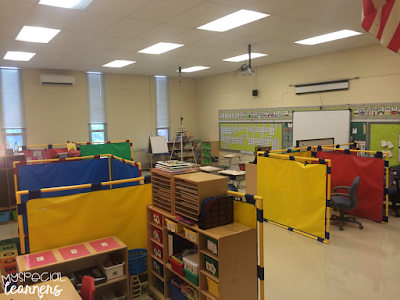 As a special education teacher, there are some things that I just CANNOT live without. Some are cheap that I buy often, and some are a little pricier but SO worth the money. 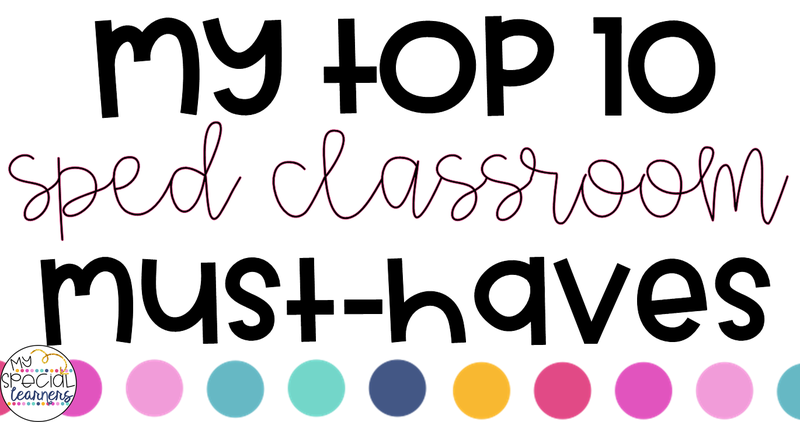 With back to school time quickly approaching for some teachers, I figured I'd list some of MY personal favorites. I am a Velcro hoarder. I have no problem admitting that. These rolls are SO CHEAP for how much you get! Feiner Supply is my go to place to order Velcro. Just make sure you order both the hook and loop (hard and soft!) because they are sold separately. I typically order the 5/8" coins, which have 1220 coins per roll! You can also get the strips from Feiner Supply. I always order my Velcro in bulk from them to get free shipping (over $150, which will last you a LONG time!!). Click the picture to find where I order my Velcro! Yes, I put an s on the end, because can you really have TOO MANY laminators? The answer is always no. I love having multiple laminators because then you can laminate faster (hello, multiple going at once!). Click the photos below to find each one on Amazon! 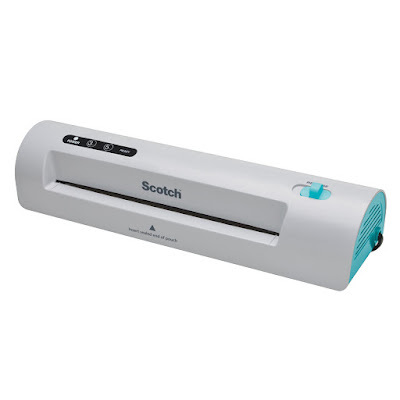 I have two of these Scotch laminators and they work GREAT. 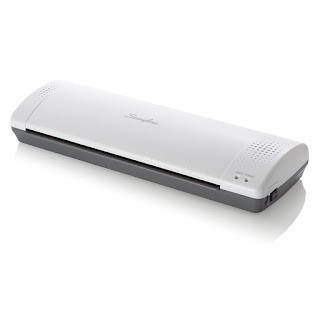 You can use 3 mil & 5 mil lamination on this laminator. I actually just ordered this one because it is wider and allows you to laminate file folders from home (say WHAT!). I'm super excited to be able to laminate file folders when I'm not at school! 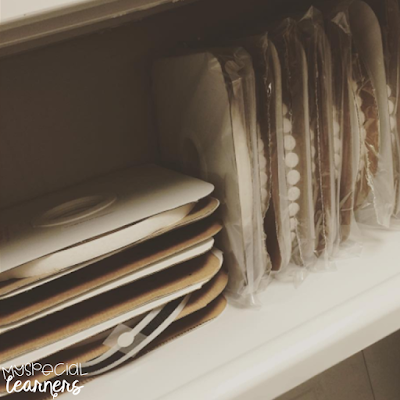 If you have a laminator, you need laminating pouches! 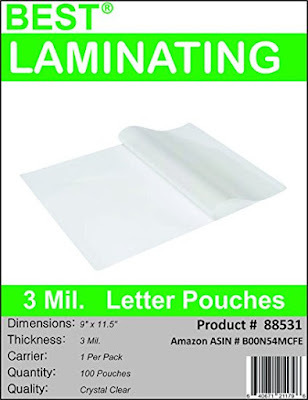 I typically use the 3 mil pouches unless I'm laminating pieces that need to be really sturdy, in that case I use 5 mil. The ones below are the cheapest ones I've found that I like. They also make 5 mil & menu size (to laminate your file folders!). Are you really a special education teacher (or a teacher in general) if you aren't bin obsessed? Some of my favorite bins are these gems I find each summer at the Dollar Tree. I have them in multiple sizes to store things like books, sensory items, supplies, and more! The bigger ones are my favorite and I LOVE the colors. I have way more of these than I'm ready to admit. It's no secret that I love file folder activities. I have a huge supply of file folders just waiting to be turned into fun activities. Click the picture below to go to my favorite file folder deal! This is another pricier must-have, but it's a life changing one. I used to bind my adapted books with the school binding machine (those plastic ones that come undone constantly) and I was so tired of my books getting undone all the time. The coil binding stays on SO much better with my students. Click the picture to see the one I purchased from Amazon! 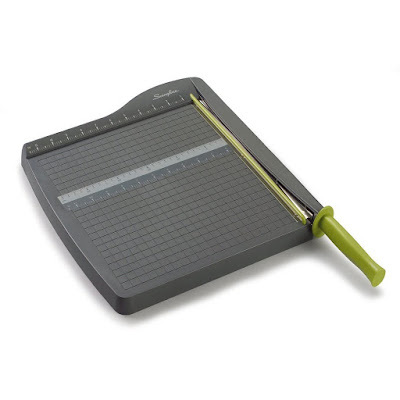 A couple of years ago I ordered this Swingline Paper Cutter off of Amazon and honestly, it has saved me time & has saved my fingers from the pain of hours of cutting. So worth the $30 spent! These are cheap (I ordered a set on Amazon but you can find them at the Target Dollar Spot & Dollar Tree!) 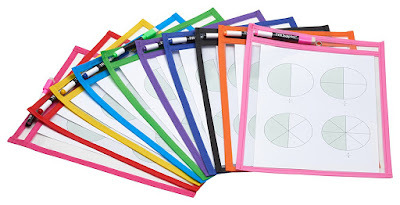 and a great way to save on paper! We LOVE these. The ones in my classroom were luckily already there when I started my job, and I couldn't live without them. 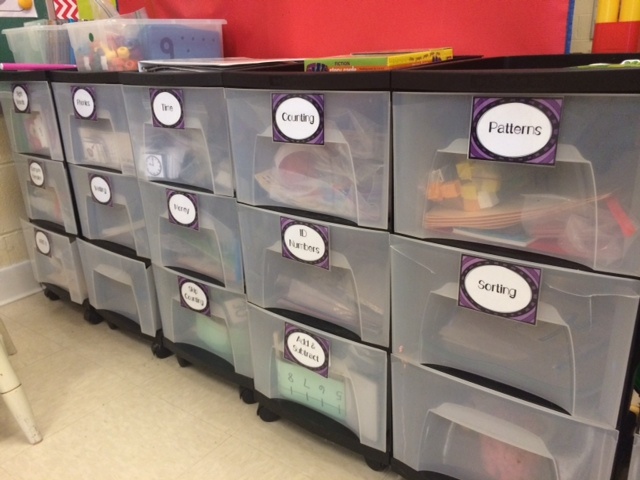 I sort all of my manipulatives, flash cards, etc. in these drawers by skill. It makes working 1:1 with students SO easy for my paras & I. Everything we need is organized neatly in these drawers! There are so many things I didn't add to this list that I LOVE, but these are definitely my MUST haves. What are some of yours?! These are all great recommendations. Hey could you post a link to the file folder laminator. I think I found it I just want to be sure to get the right one. 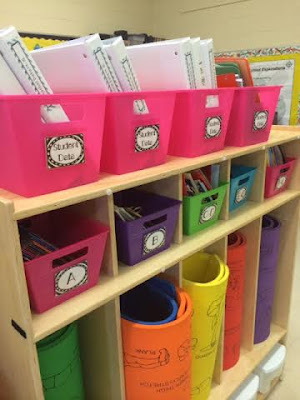 I'm planning on getting file folders prepped for my classroom. 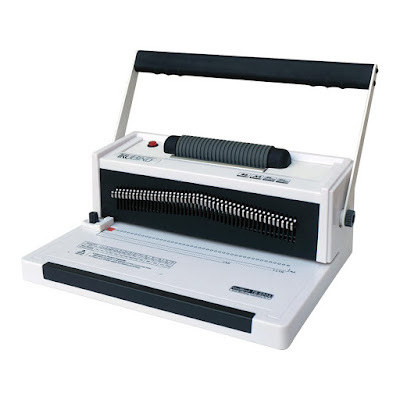 If anyone is looking for a cheaper binding system, I just got the GBC Proclick- https://www.amazon.com/GBC-ProClick-Desktop-Binding-Machine/dp/B00006IAS3/ref=sr_1_3?ie=UTF8&qid=1502829732&sr=8-3&keywords=proclick It's easy to use, like a three-hole punch. Super affordable- only $55 in Office Depot stores, plus I had a 30% off coupon. The binding spines are really cool because they seal tight (I don't think most of my kids would even notice to try to pull them apart), but they are pretty easy to take apart if you need to add a page or want to reuse it even. I've made a ton of adapted books with it this summer, but haven't put it to the kid test yet. My preschoolers are pretty destructive, but I'm not worried!